Upcoming kart racer remake continues to look solid in new clips. 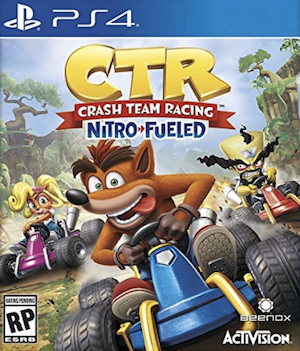 Activision have put out a handful of new clips for the upcoming Crash Team Racing Nitro-Fueled, with each focusing on a single character from the roster that’s going to be available in the game. And really, neither of them needs any introduction. The first clip focuses on Crash himself, power sliding, looking exceedingly overjoyed, and giving the camera a thumbs up. The next one puts the spotlight on Coco, who juggles her race with checking her phone, while also sending out a deadly rocket. Finally, there’s a clip for Nitros Oxide, “the meanest alien on this side of the Milky Way”, making perfect use of items in a very sci-fi themed video. Take a look at all three below. Recently, we also got clips that focused on two more characters, Polar and Ripper Roo. Check them out through here– or take a look at some more crisp looking gameplay from the upcoming racer through here. 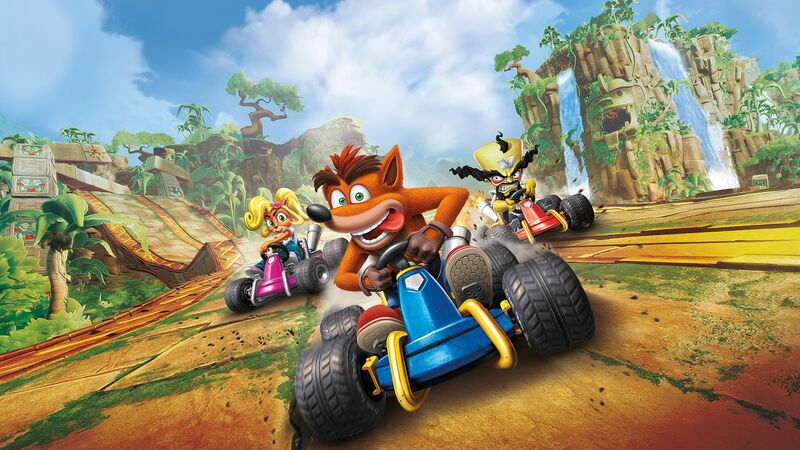 Crash Team Racing Nitro-Fueled launches for the PS4, Xbox One, and Nintendo Switch on June 21. On the PS4, it will come with exclusive retro skins.